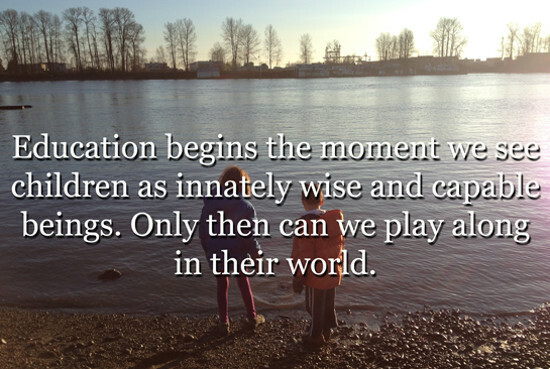 We spend so much time teaching our children how to grow up that we often forget how much our children can teach us. We forget things we knew from the start, things they know as a matter of course. When you fall down, pick yourself up. There is always something new. There is beauty everywhere and joy in the most mundane. Life is to be enjoyed. Help them learn what they need to know, but don't forget to learn what they have to teach as well. Play along, and enjoy your life.